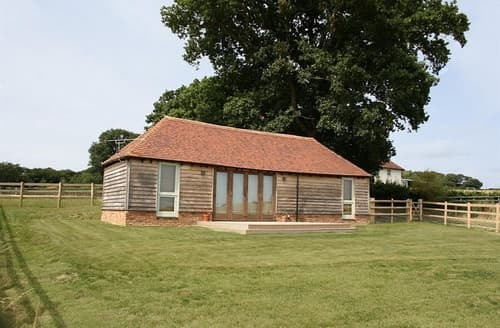 What our customers are saying about our Holiday Cottages In Bilsington To Rent. 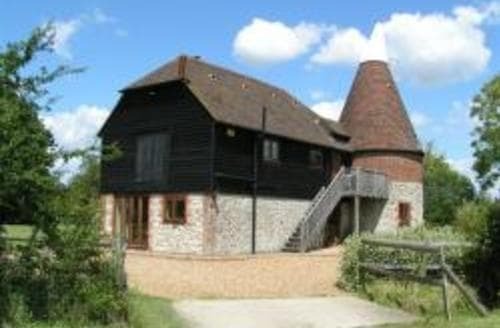 "Lovely barn conversion with all mod cons, free wifi & sky tv. Beautiful garden with wisteria walkway, natural and formal area's. The homeowners made us feel very welcome and are a lovely approachable couple. 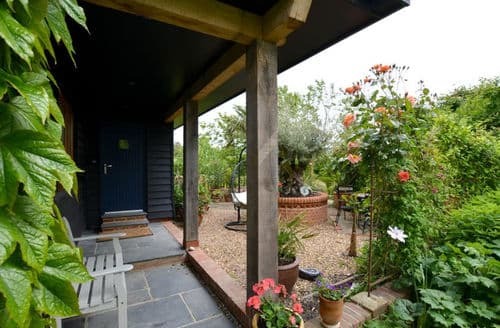 If you want a peaceful weekend or a longer holiday break on the edge of Romney Marsh, this is for you. I would have no hesitation in recommending to my friends. My wife and I will definitely be back in the not too distant future." "You can expect a warm welcome from the homeowners at S44603. 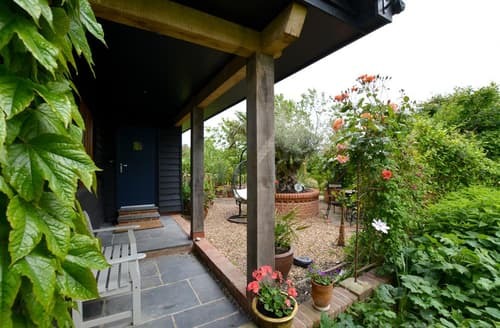 We had travelled half way around the world and the cottage was beautifully prepared, even down to tea and biscuits and fresh homemade apple juice. It was the exact peaceful break we needed. 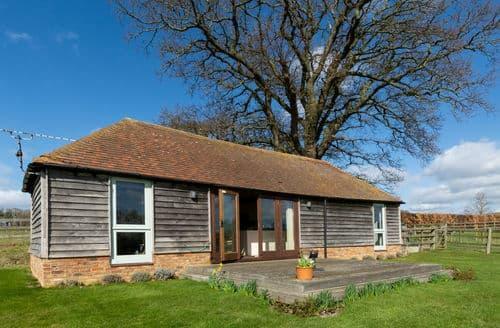 We highly recommend S44603 for a stay in the Kent countryside. Thank you for a lovely stay. We would definitely return here for a holiday." "We got married this weekend just up the road at Odds Barn and I couldn't imagine a more perfect place to stay in the run up and after the celebrations. Beautiful location, surprisingly beautiful weather and S44603 was stunning. Thank you so much for being part of a special weekend we'll remember forever." "We were very impressed with S10531, it was well equipped and the host provided lots of extras which proved invaluable. We especially liked the oak floor boards that were existent throughout the property. Finally, I would say that this is the most comfortable holiday let that we have encountered so far." "Thank you very much for your warm welcome and hospitality. We really enjoyed our time in your wonderful barn with the amazing garden with thousands of blooming daffodils, with the chickens and the guinea pigs. On our holidays we are always looking for calm and here we found it."